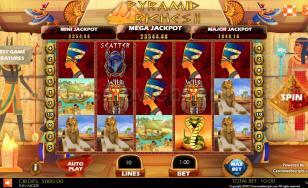 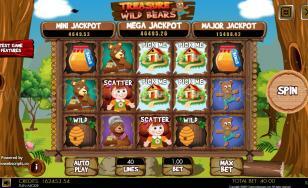 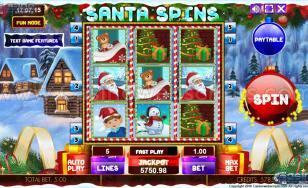 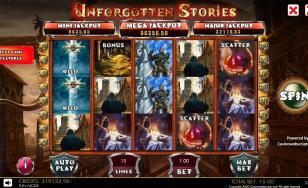 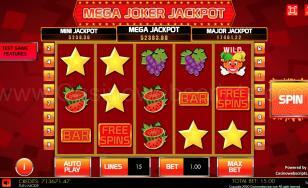 When 4x Scatter symbols appear anywhere in the screen, you are rewarded with 9 FREESPINS. 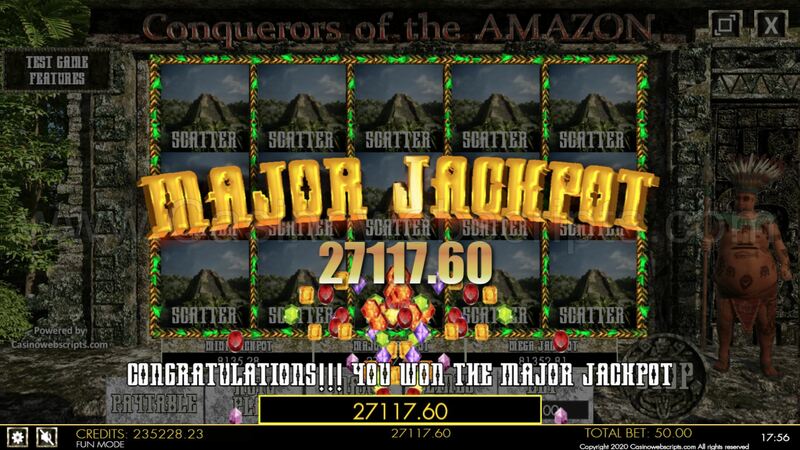 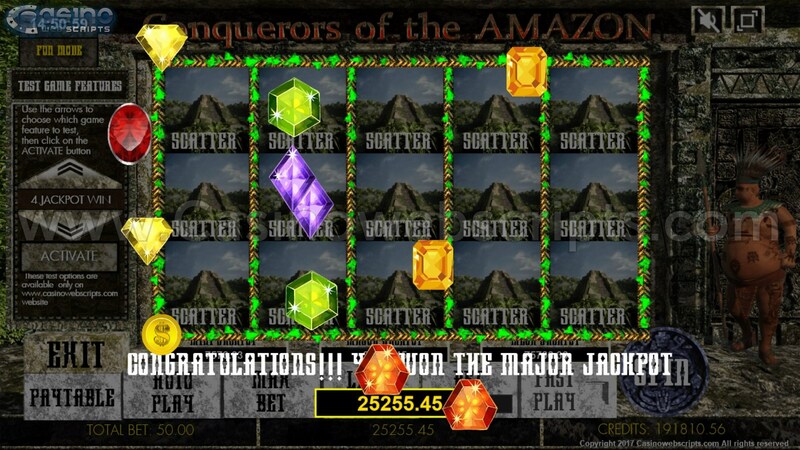 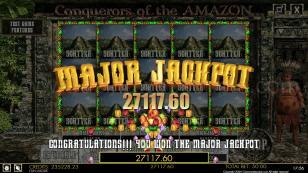 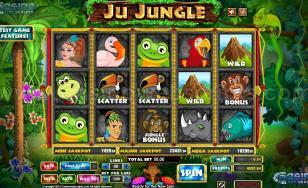 When 5x Scatter symbols or more appear anywhere in the screen, you are rewarded with 27 FREESPINS. 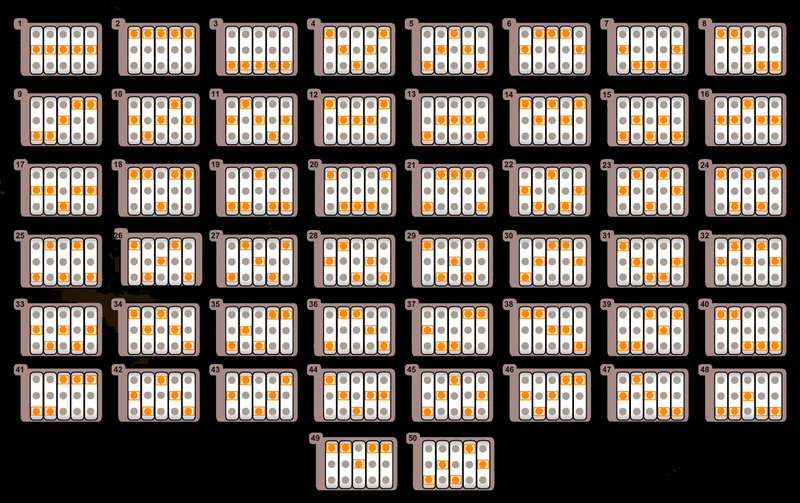 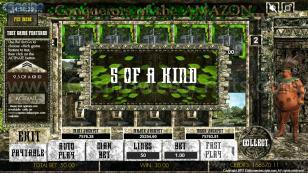 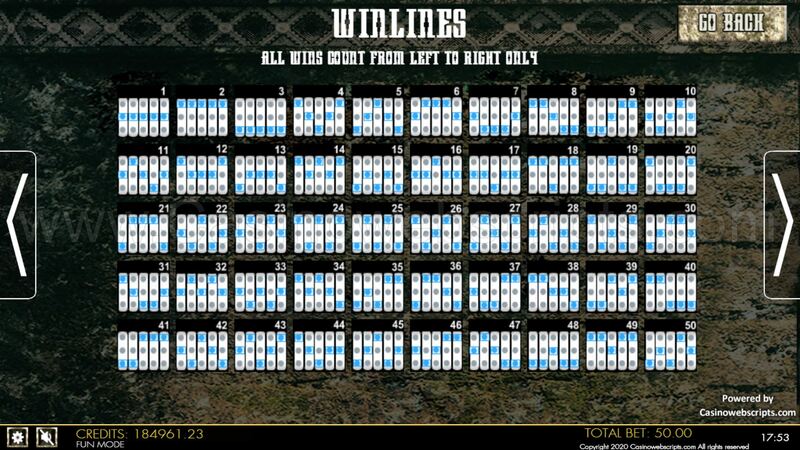 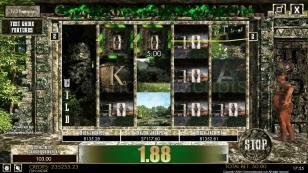 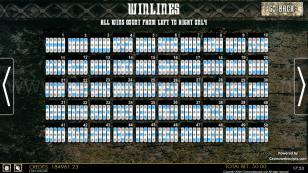 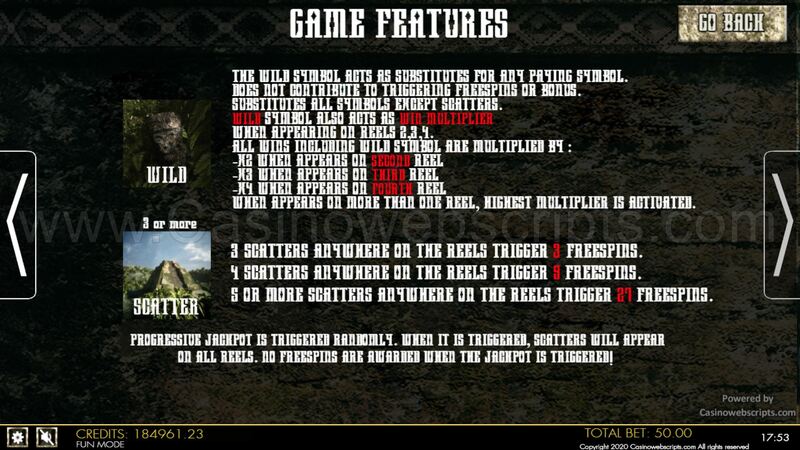 When WILD appears on more reels than one, only the highest multiplier will be used. 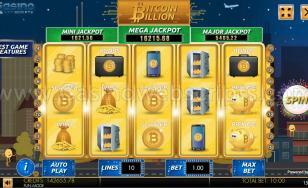 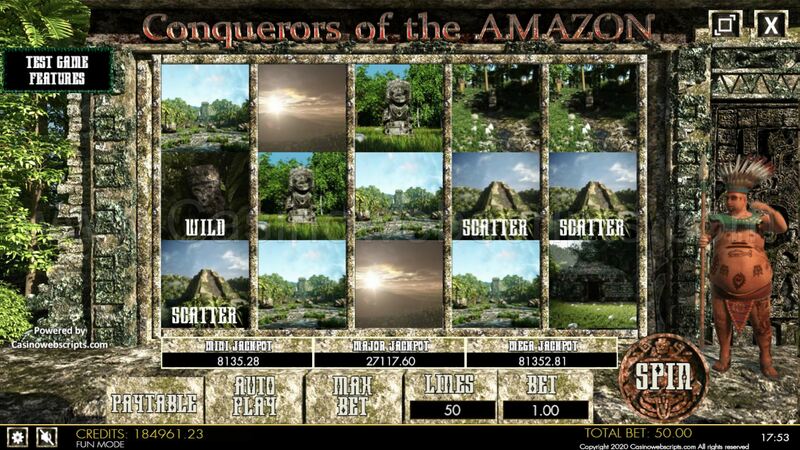 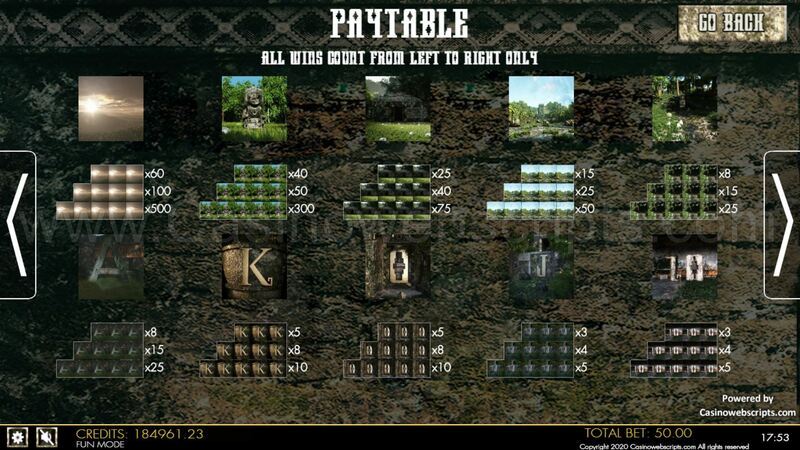 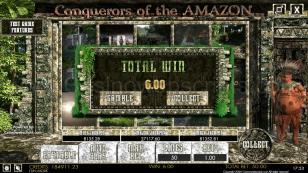 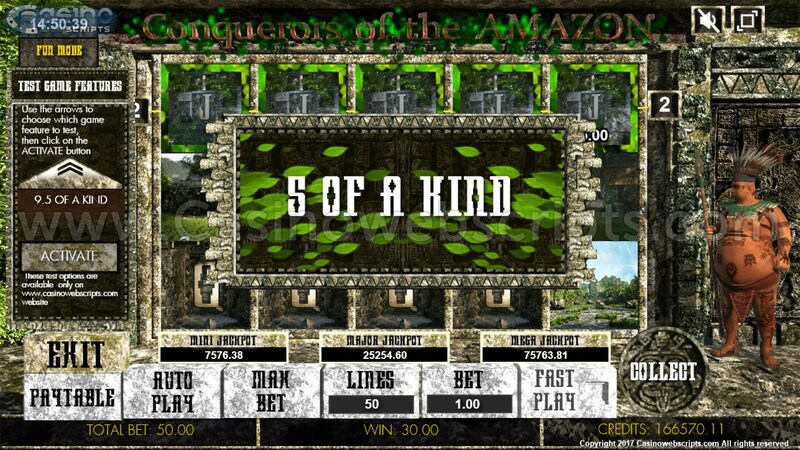 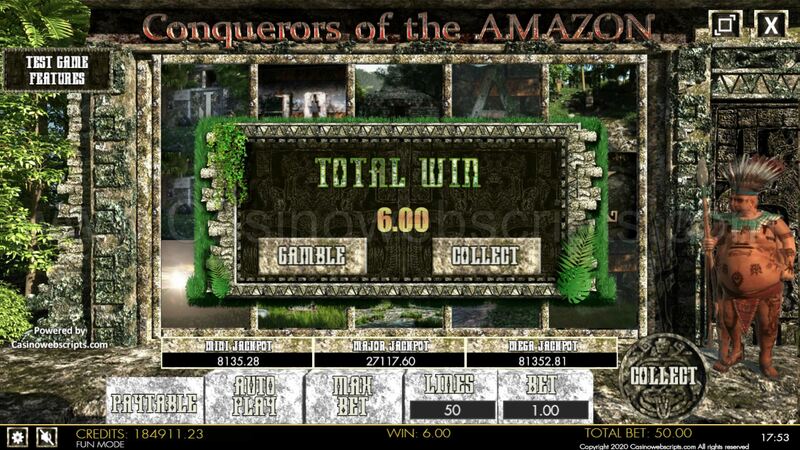 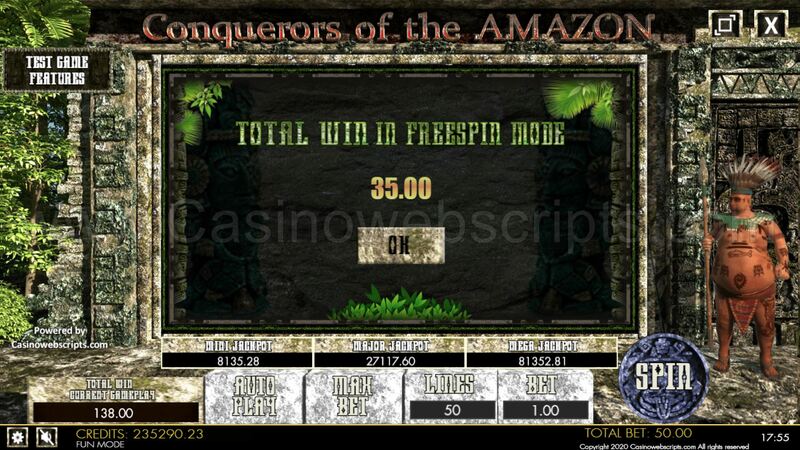 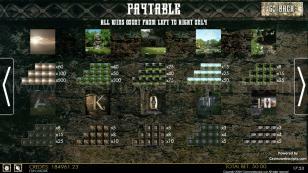 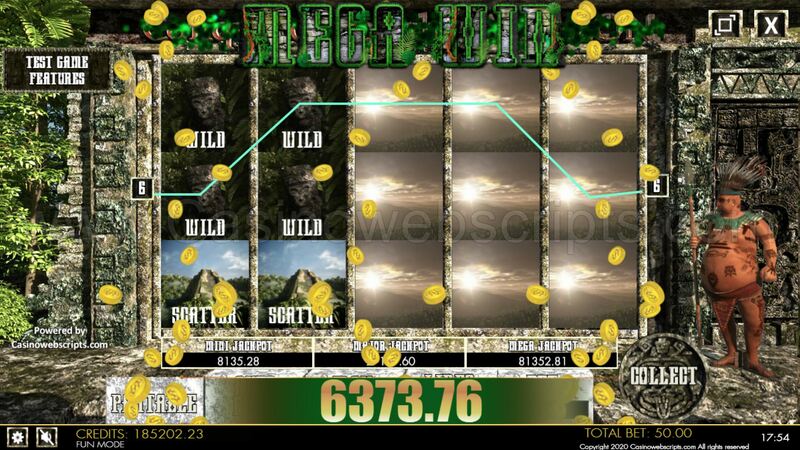 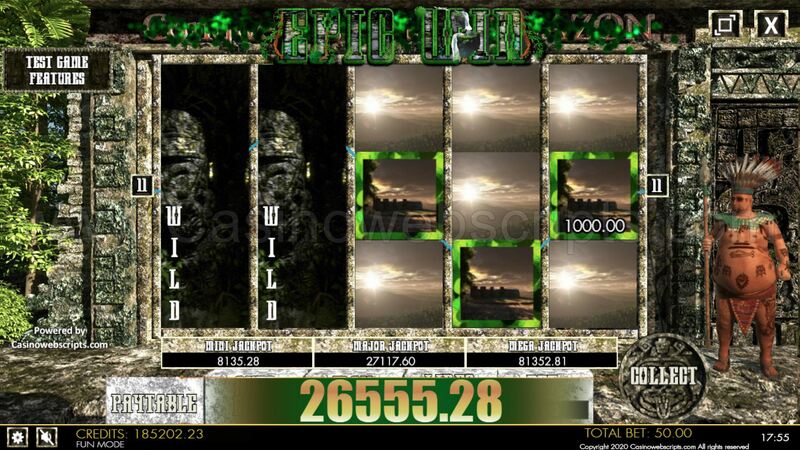 The WIN multiplier is activated just once per each active payline, only if the WILD symbol was found on the active payline and contributed to the winning combination. 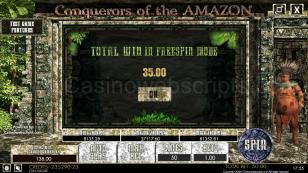 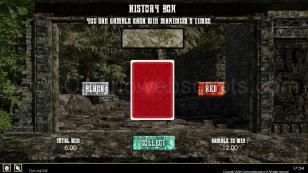 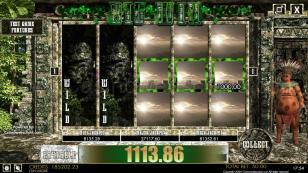 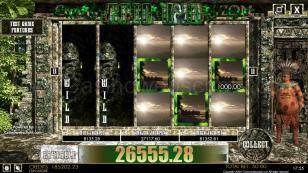 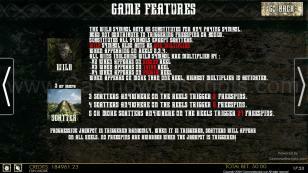 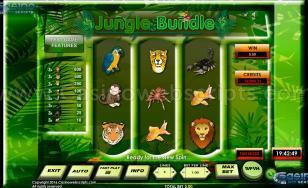 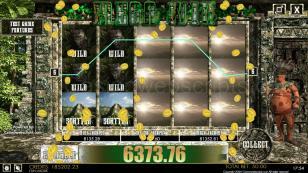 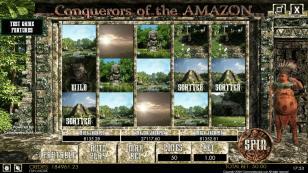 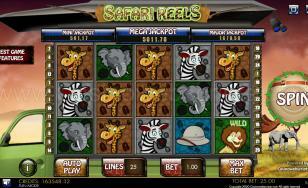 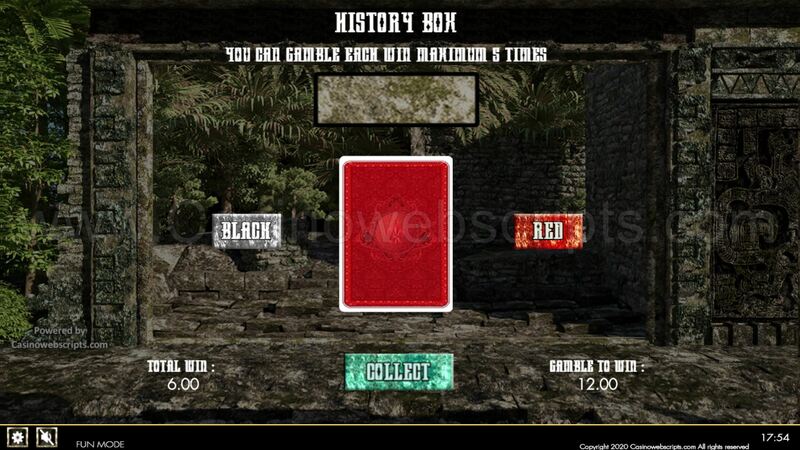 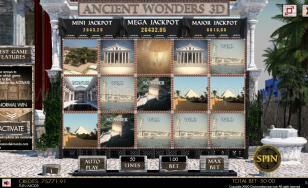 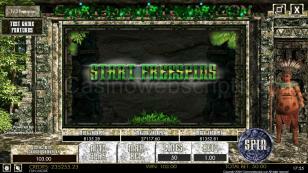 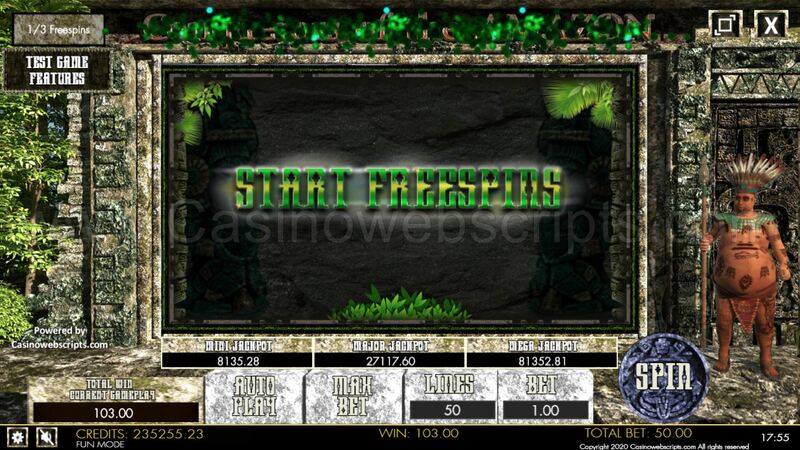 When playing on maximum paylines, 1x WILD symbols on any REEL, in freespin mode, will trigger EXPANDING WILD feature. 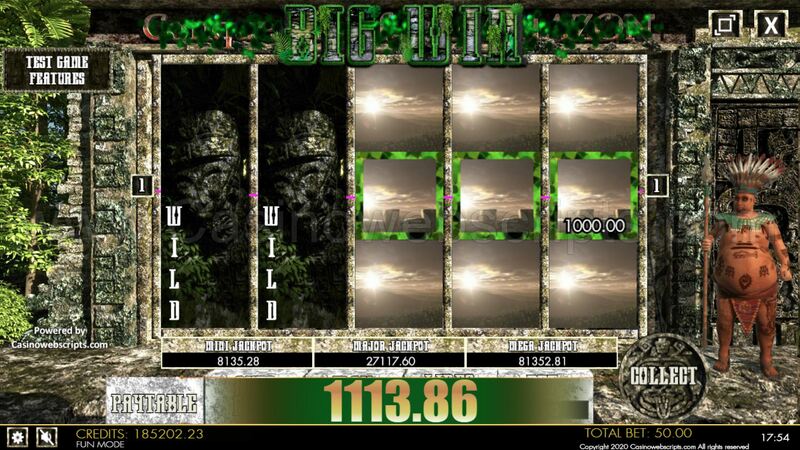 When playing on less than maximum paylines, 2x WILD symbols on same REEL, in freespin mode, will trigger EXPANDING WILD feature.